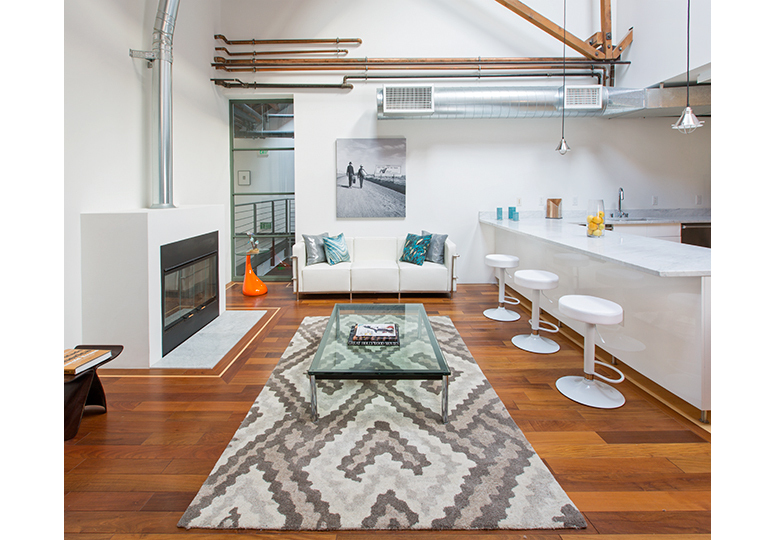 The information contained in this website is a general description of the Silicon Beach Lofts and represents the intent at the time of the release. All square footage is rentable square feet and includes the total inside and outside space. The Seller reserves the right to make modifications in, but not limited to, material; specifications; pricing; design; scheduling; and delivery of lofts without prior notice. Sothebys International Realty, Inc. and Lee Johnson do not guarantee the accuracy of square footages, lot size, or other information concerning the condition or features of the property provided by the seller or obtained from public records or other sources, and the buyer is advised to independently verify the accuracy of that information through personal inspection and appropriate licensed professional. Optional Seller financing is not a commitment to lend and loans are subject to borrower qualifications and credit approval. The pictures are of the model units and the actual unit for sale may or may not have similar features. The information contained on this Web site is provided “AS IS.” Broker does not warrant the accuracy of the materials provided herein, either expressly or implied and shall not bear responsibility for any loss or damage, including consequential damages, that might result from interpretation of any information made available on this Web site. The Broker cannot and does not guarantee the accuracy, validity, timeliness or completeness of any information or data made available for any particular purpose. Neither the Broker, nor any of its affiliates, directors, officers, agents or employees, nor any third-party affiliates will be liable or have any responsibility of any kind for any loss or damage that a party may suffer by reason of use of this Web site, or any failure or interruption in use of this Web site. Copyright or Other Notices: The Broker respects the intellectual property of others and asks that the users of this Web site do the same. The policy is to respond expeditiously to claims of intellectual property infringement by promptly processing and investigating notices of alleged infringement and taking appropriate actions pursuant to the Digital Millennium Copyright Act (“DMCA”) and other applicable intellectual property laws of the United States. Use of Links: Should a viewer leave this Web site by using a link contained herein and view content that is not provided by the Broker, the viewer does so at the viewer’s personal risk. The content to which a viewer will link will not have been developed, checked for accuracy or otherwise reviewed by The Princeton Lofts. The Princeton Lofts makes no guarantees or representations as to the quality or accuracy of such content. The Princeton Lofts shall have no liability for, any electronic content delivered by any third-party, including, without limitation, the accuracy, subject matter, quality or timeliness of any electronic content. All reference to the Broker shall also include the Seller. © Photography and Website by Constantine Savvides. All Rights Reserved. Contact at constantine.savvides@gmail.com.